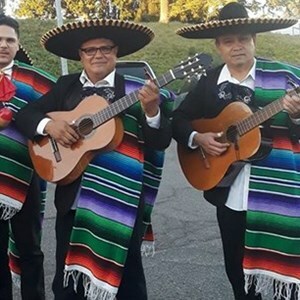 Want to spice up your event with a Mariachi Band? Birthday parties, quincenearas, weddings, Cinco de Mayo celebrations, and more. 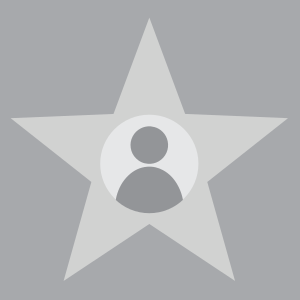 GigMasters can connect you with the best event professionals in the San Francisco, CA area. 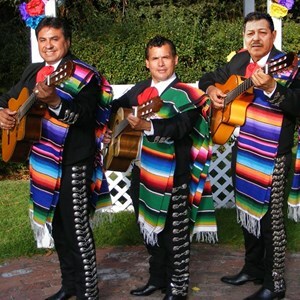 Are you a mariachi band looking to book more events? 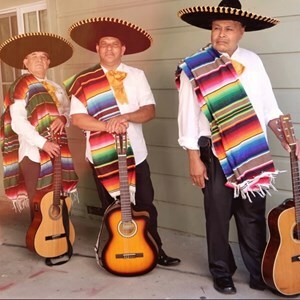 Get more mariachi band events today.